Here’s how ‘Eco Warrior’ and ‘Gaia Capitalist’ David de Rothschild made his catamaran ‘Plastiki’ out of recycled PET bottle packaging -- turning waste into resource and into an (almost) completely recyclable boat, that he then sailed from San Francisco to Sydney. There’s nothing quite like the ‘pop’ of a cork exploding from a wine bottle when it’s opened is there? For me, although screw thread or rubber closures do the job, they don’t quite have the same emotional appeal. 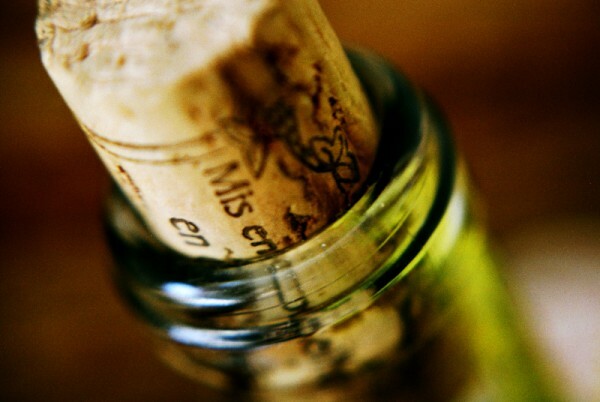 Well, for those of you who have a similar opinion (94% of wine drinkers according to a survey of 1500), you will be pleased to hear that there is research available to backup the sustainable credentials of cork and its continued use in wine bottles. 1. Trees are NOT cut down in the production of cork – they are harvested in a sustainable manner. In fact harvesting, if managed properly, actually guarantees a trees survival. 2. Screw caps are NOT the most environmentally friendly closure, as cork is 100% natural and renewable and apparently uses 10 times less carbon dioxide (CO2) emissions than plastic stoppers and 24 times less than screw caps. 3. Corked wine is (allegedly) is NO MORE of an issue with natural cork than tainitng is with other closure systems (although this has been very carefully worded by APCOR). You can read the full article on the Packaging News website. In order to help you develop your packaging more productively, we have generated a series of FREE short 1-2 minute videos detailing our Tip Ten Tips for getting it right. We will be posting 1 x video per day on this blog site over a 10 day period – so keep a look out for them – they could save you a £££$$$ fortune in the long run! 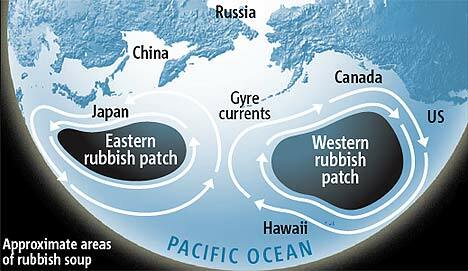 Look out tomorrow for Tip No 7 – Physical protection?…..
A packaging solution to the Great Pacific Garbage soup? As many people know, there is a huge and ever-increasing mountain of rubbish growing in the middle of the Pacific, like a giant festering ’soup’, much of which consists of plastic packaging waste. This has had a massive knock-on affect in the form of polluted beaches on islands throughout the South Pacific, such as the popular Kamilo beach in Hawaii. A British company believe that they have a packaging remedy. Symphony Environmental has created a substance that can be added to plastic materials to speed up the degradation time from several decades to just a few months. The aim is to get bread bags for instance to degrade in a matter of weeks and other items, designed for a longer shelf-life to degrade over many months. This sounds great in theory and clearly a lot of research has taken place since this company was set up in 1995. 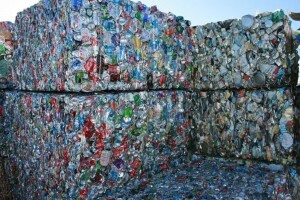 We are in favour of any initiatives that help reduce/manage packaging waste. However, there are a number of issues that need to be clarified and addressed (if they haven’t been already). What happens when one freezes items such as bread, to extend shelf-life? Will the degradation process be retarded or halted? Many items, such as toiletry products are used way beyond their stated shelf life. Does that mean that these items could degrade in the cupboard whilst still in-use? 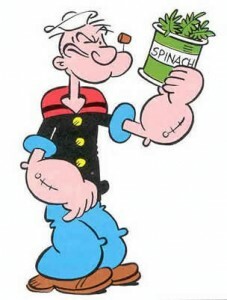 It is also interesting to note that there seems to be “stern opposition from rivals” as the “plastics industry is split into two camps”: There are those that back ‘oxy-biodegradable’ (like dw2) that breaks-down simply with contact with air and those that back ‘bio-degradable’, which require more specific conditions such as burial in the ground and elevated temperature, to work. I’m not so sure that there is such a defined “split” within the industry and can see the merits and issues of both of these approaches and, in our opinion, both should continue to be developed. In terms of ‘Oxy-biodegradable’, as I’ve already mentioned above, degradation before end of shelf-life/use is an issue and what happens if a product is, for instance, left in direct sunlight – will this alter the degradation time frame? As far as ‘Bio-degradable’ goes – it is my understanding that unless specific elevated temperatures are reached, degradation will not commence. So, for it to work properly, industrial bio-degradation facilities are required – these materials will not degrade properly in a normal household composting bin. Michael Stephen of Symphony also talks about bio-producers having convinced British farmers that “crop-based plastics are best” but that “this is wrong…because when they are recycled they give off methane”. On top of this there area a number of concerns with these products around the use of scarce food resources to make packaging. 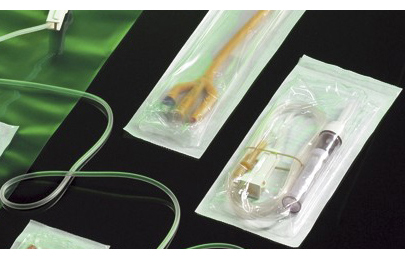 Plant-based polypropylene packaging. Is spinach next? ‘Vegetarian’ polymers seem to be on the increase with yet another innovative initiative that, this time, uses natural cress plant waste, which is combined with a variety of different polypropylene grades to produce a range of packaging materials to suit different types of products with a variety of finishes. Allegedly they are produced using significantly lower CO² emissions than ‘conventional’ plastics. The material called ‘Agriplast’ has been developed by German bio manufacturing company Biowert, which sources the cress-based waste from farms in the immediate area around Brensbach, in southern Germany, where the factory is based. This sounds like a really innovative initiative and the the project is a collaboration between German company AHA Kunstofftechnik and French-based packaging manufacturer Cosmeco, who have combined resources to develop this material for use, initially, in cosmetics packaging. Why am I not surprised that only a quarter of consumers are aware of renewable materials in packaging and even fewer have heard of FSC, research from the carton producers association ACE has found. I wouldn’t say that the benefits have been particularly well marketed to the industry, let alone consumers. Research carried out among 1,001 shoppers for the Alliance for Beverage Cartons and the Environment (ACE) UK found that just 26% of consumers had heard of renewable materials being used in packaging, while 16% knew of the FSC chain of custody logo. Although I’m aware that mixed material cartons are now collected at some supermarkets (in the UK), it seems to be ‘patchy’ to say the least. 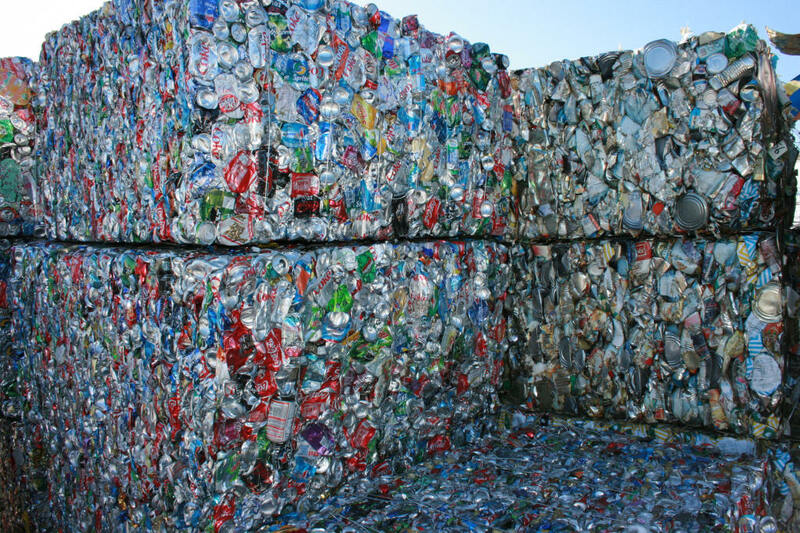 The Tetra pak website provides some useful information, but I for one am not convinced that widespread and adequate infrastructure is in place to process these once collected, what impact processing has on the environment and what real usage there is for the recovered materials afterwards. Tetra Pak state that materials can be “used in furniture, to generate energy or even separated out into pure aluminium and paraffin.” But I wonder how much of that actually happens? Cartons may well state that “purchasing this FSC certified carton from Tetra Pak supports responsible forest management worldwide”, but there are no statements about the other materials that need to be separated. So come on FSC, if you’d like to provide us with the relevant information so that we can all make an informed judgement as to the pros & cons, we (in the industry) can help you spread your message. Here you can read the rest of the article: ‘Three shoppers in four ‘unaware of renewable packaging materials’: study‘ Dated 25th January 2009, Via Packaging News website. Via Simeon Goldstein, packagingnews.co.uk, 18 November 2009 Computer giant Dell has selected packaging made from bamboo as an alternative to the paper pulp, corrugated and expanded plastic packs to ship its laptops. The China-sourced bamboo is being used for the cushions that cradle the Dell Inspiron Mini 10 and 10v netbooks inside an outer box made from 25% post-consumer material. Stockholm, Sweden — Experts from 15 countries are meeting this week to begin developing standards to cover environmental issues related to packaging such as reuse, recycling and composting. About 70 delegates from China, Japan, Korea, the United States and 11 European countries are meeting in Sweden for the first gathering for the SC4 Packaging and Environment committee.